We love The Wind that Shakes the Barley. This could be incredible. RTÉ recently launched their slate of new programming for the next few months and it's pretty impressive. 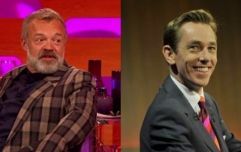 Show like Mr Mercedes, The Young Offenders and the return of Podge and Rodge are just some of the highlights - you can see the whole list of shows here - but the station have also announced a list of intriguing documentaries to mark the 100th anniversary of the War of Independence. There's going to be a series of RTÉ programmes that will confront the War of Independence, the emergence of the Irish Free State and the subsequent civil war. The Irish Revolution - a three-part landmark documentary bringing a fresh perspective on a period that changed Ireland forever. Narrated by Cillian Murphy. Life Before Independence - presented by Catriona Crowe, documents what everyday life was like for the ordinary citizens living during that extraordinary period in our history. Keepers of the Flame – Emmy winner Nuala O’Connor tells the story of generations dealing with the consequences of war and civil war. In a special event, Election 1918 presented by David McCullough, re-enacts how Ireland’s only 32-county election and its momentous results would have been covered by modern television. Elsewhere, Ar Son na Poblachta continues its illuminating look back at Irish history, by examining little-known stories from the War of Independence. 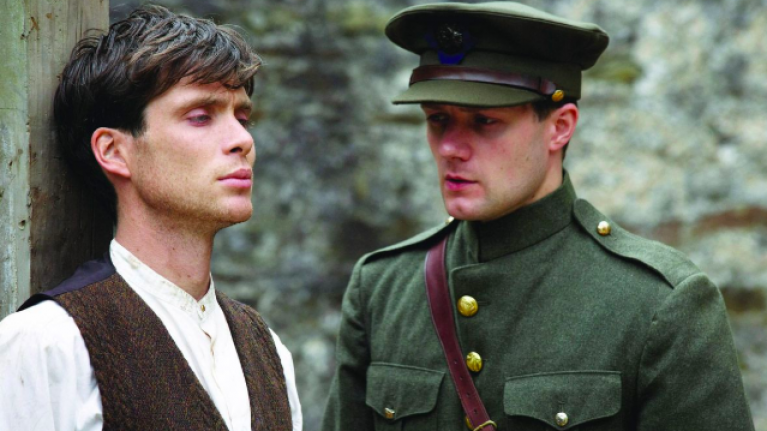 Of course, the last time that Cillian Murphy gave his time to work on a project about Irish history, we were treated to the absolutely brilliant The Wind that Shakes the Barley - you can read more about his remarkable story about the filming of Ken Loach's film here. Given how well RTÉ documented the 1916 centenary, we've got high hopes for these documentary features and productions.